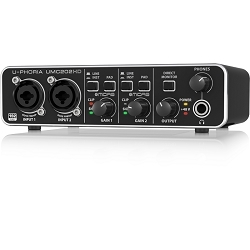 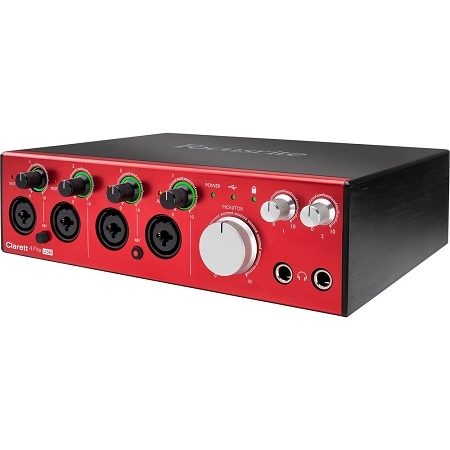 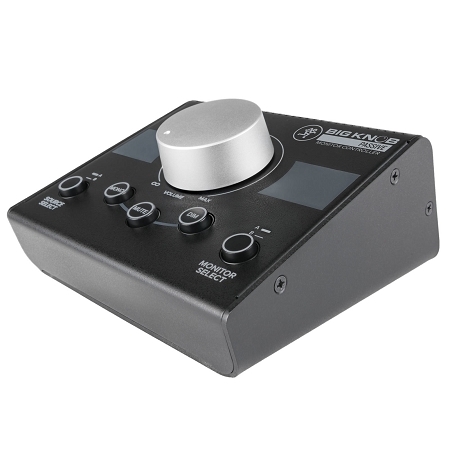 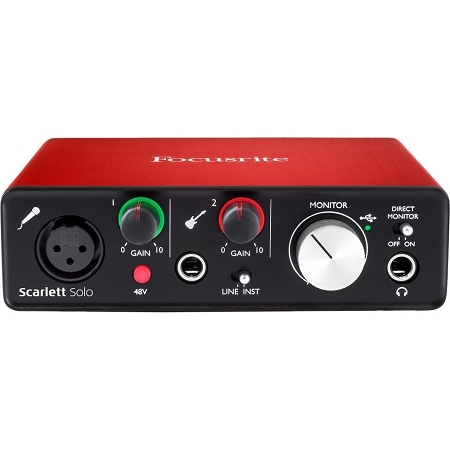 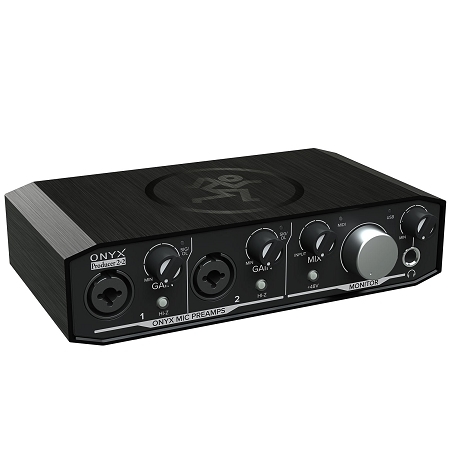 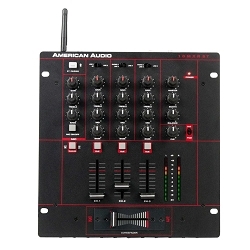 High Speed USB 2.0 Recording Interface with 8 Mic Preamps and DSP for Cue Mixing Designed for high-level recordings! 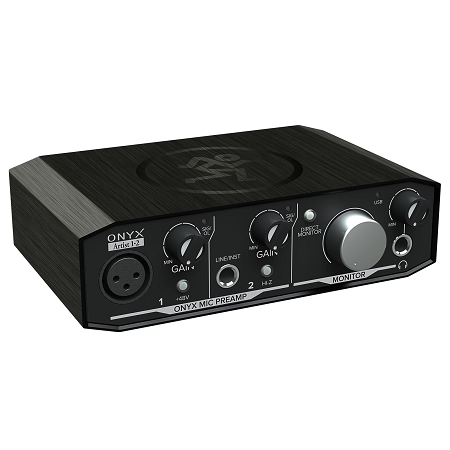 2-channel USB Interface with 24-bit/192kHz Resolution, MIDI In/Out, Direct Monitoring, Includes Headhphones and Studio Microphone! 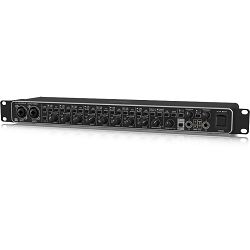 18-in/8-out USB 2.0 Audio Interface with 4 Mic Preamps, 24-bit/192kHz Conversion, ADAT I/O, 2 Headphone Outputs, and Included Software! 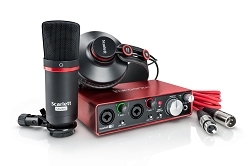 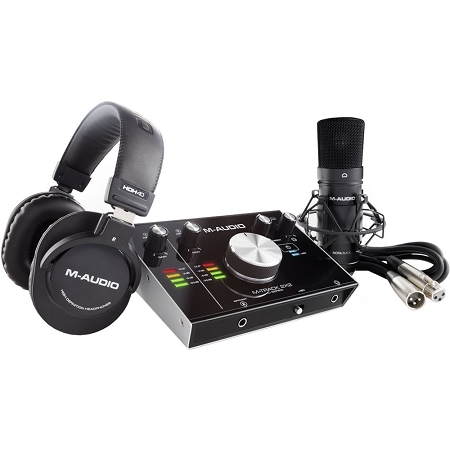 USB 2.0 Audio Interface Package Deal, Includes Condenser Mic, Headphones, Cable & Bundled Software. 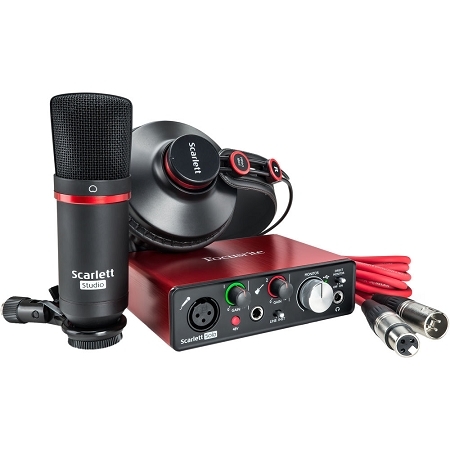 All you Need to Start Recording! 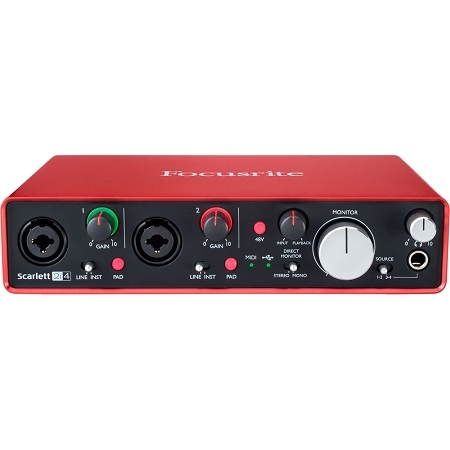 Audio interfaces are the trend of modern recording studios. 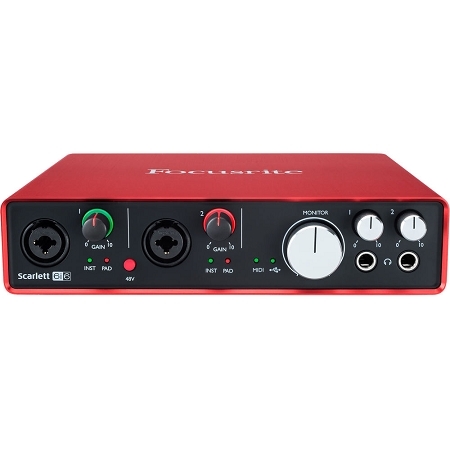 From Home studios to Expert Audio Engineers and Music Producers, audio interfaces provide the best solution for recording your instruments and vocals right into your computer, PC & Mac or Ipads. 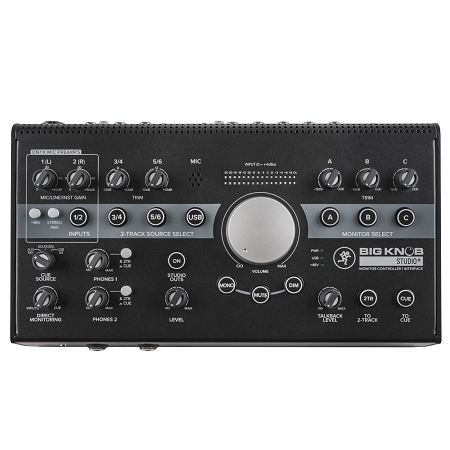 For many musicians, producers, singers, rappers, the audio interface is the single most important piece of hardware, offering microphone preamplifiers, direct instrument inputs, digital converters, metering, headphone distribution, even digital signal processing (DSP), all in one unit. 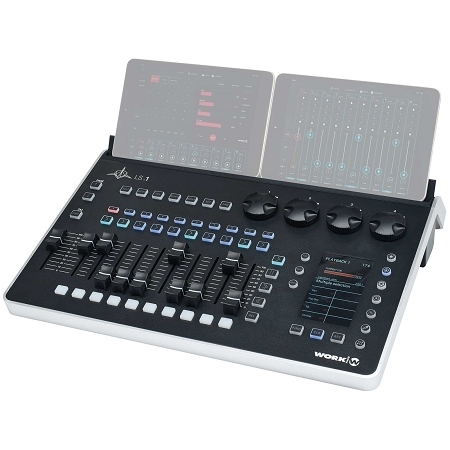 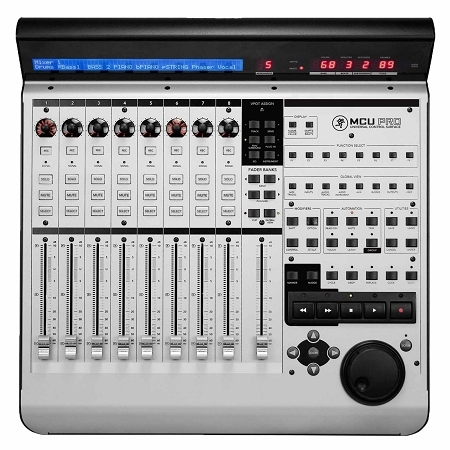 In more sophisticated setups, audio interfaces with a high number of inputs completely replace traditional recording consoles or 4 track recorders. 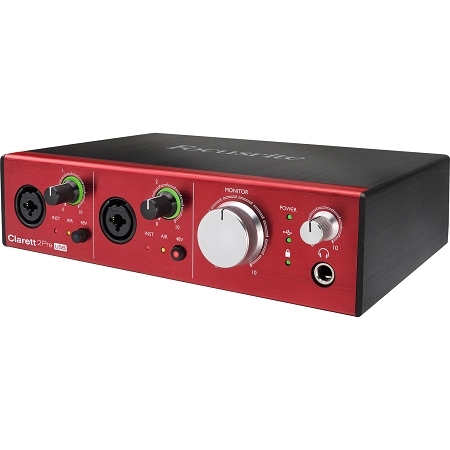 Latency is the delayed time it takes audio to pass from the input to your audio interface through the analog to digital converter through your DAW and then out via the digital to analog converter. 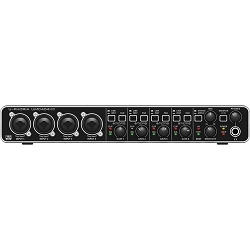 Latency is one of the major factors engineers consider when choosing the newest audio interface. 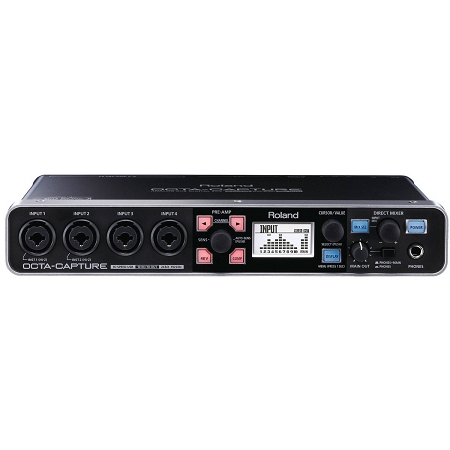 Input type between the interface and the computer is also an important consideration if you plan to record with plug-in effects and processors, or if you are working with high number of tracks. The faster the connection, the better performance you can expect from your audio interface. Lower Latency is preferred by professionals. 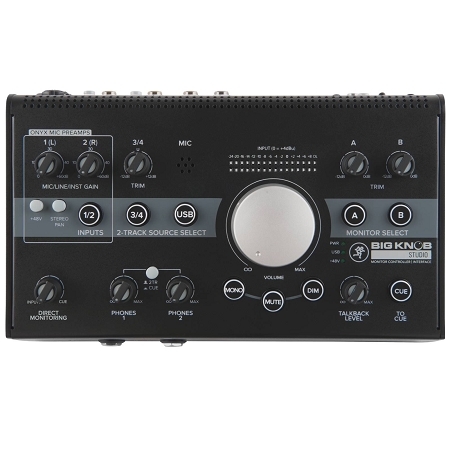 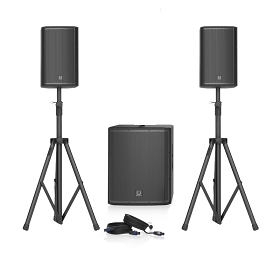 Low Latency Audio interfaces come in different sizes which has an important role when it is time to make your next purchase. 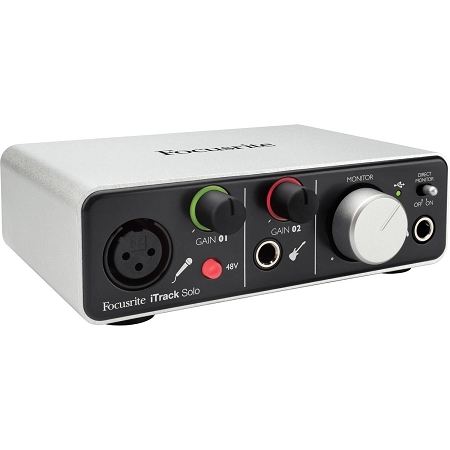 USB 2.0 and now USB 3.0 are the most common connection type at recording gear stores, providing adequate speed and compatibility for Mac and Windows PCs. 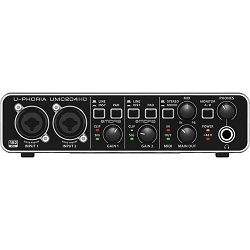 In case of latency issues, certain USB audio interfaces include "latency-free" monitoring, which range from routing options that allow you to monitor the live input and include DSP effects/processing. 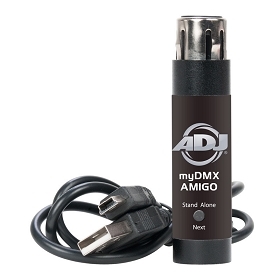 USB 3.0 is over ten times faster than USB 2.0 and supports higher amount of inputs with far less latency. 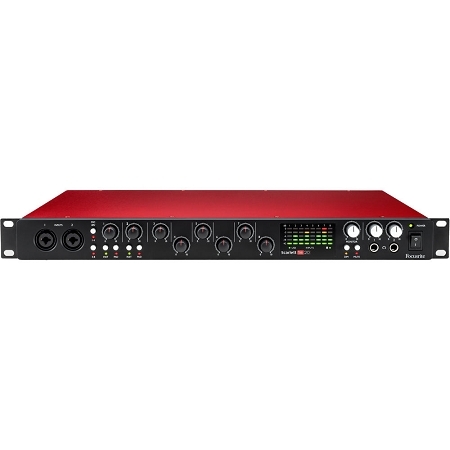 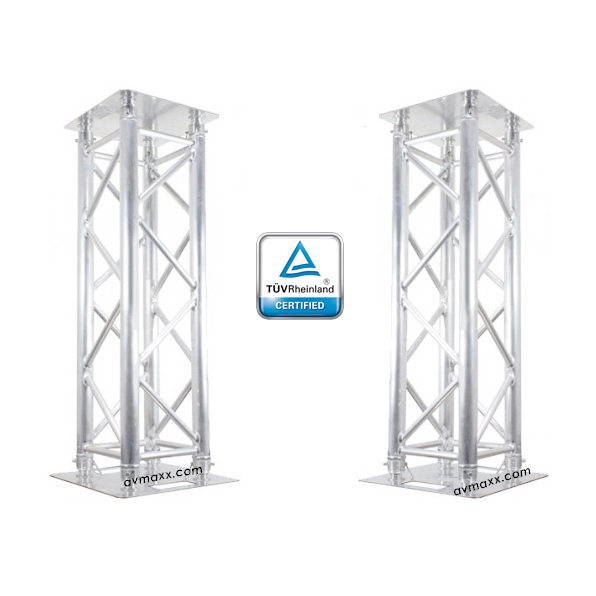 At AVMaxx you will find a huge selection of recording gear therefore we will assist you in selecting the best choice for your recording needs. 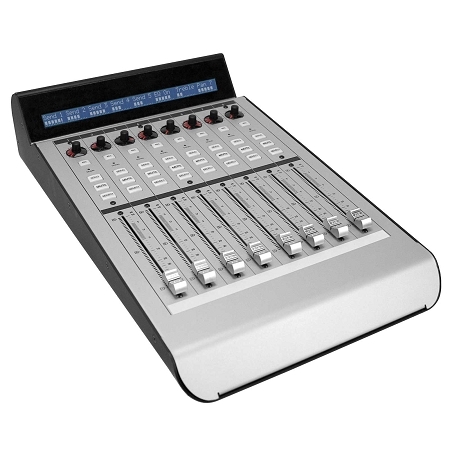 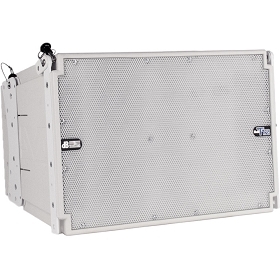 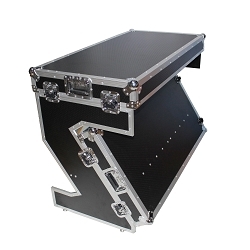 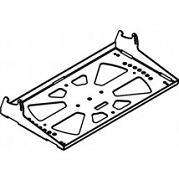 We stock the largest inventory of Audio Interfaces in Chicago, so make sure to visit our showroom or shop on-line.